Technology for the past few years has moved at an astonishing rate. For the past two years alone, we’ve seen a number of developments that have paved the way for a new trend in lifestyle to emerge. Flexible TV displays, motion sensing technology, voice activated devices and wearable technology which were once only part of science fiction movies are now slowly becoming mainstream. However, even though all these technologies are simply within our reach, it is still good to look back at the origins of such objects just to see how far we’ve come along. So in this week’s edition of Fancy Fridays, let’s reminisce on the gadgets of yesteryears that grandfathered the fancy gizmos we enjoy today. The Motorola StarTAC is a clamshell phone manufactured by Motorola in the 90s. It was the great grandfather of the Motorola Razr phones and was a trendsetter and icon of its decade. It was one of the first phones to introduce SMS text messages, lithium-ion battery and vibrate alert as an alternative to a ringtone. The Nintendo Entertainment System or simply NES was an 8-bit video game console that was introduced way back in 1985. It is considered as the best-selling gaming console of its time. Popular game titles for the NES include Super Mario Bros., MegaMan, Donkey Kong and The Legend of Zelda. CRT or Cathode Ray Tube displays were a hit back in the 80s and 90s. CRT displays were part of a typical home entertainment system 20-30 years ago. 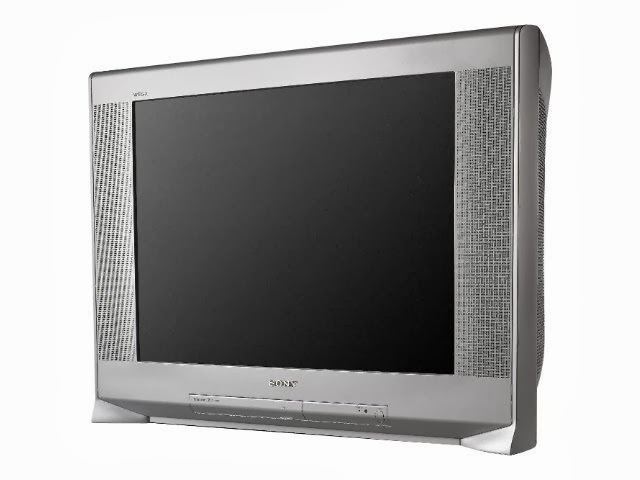 A CRT is actually a vacuum tube containing an electron gun and a fluorescent screen to display images. CRT displays were generally bulky and maybe a tad of a health hazard due to the chemicals inside it. The Sony Walkman was the iconic portable music player of the 80s and 90s. The first Walkman was cassette-based which was usually powered by a pair of AA batteries and can play a cassette that contains 10-20 songs. Eventually, the Walkman evolved to play different types of media including CDs, MiniDisc and of course MP3s. The Sony Walkman ruled the airwaves just before the introduction of the iPod and the incorporation of multimedia players on feature phones. Last but definitely not the least was the ancestor of the modern day computer – the IBM PC. 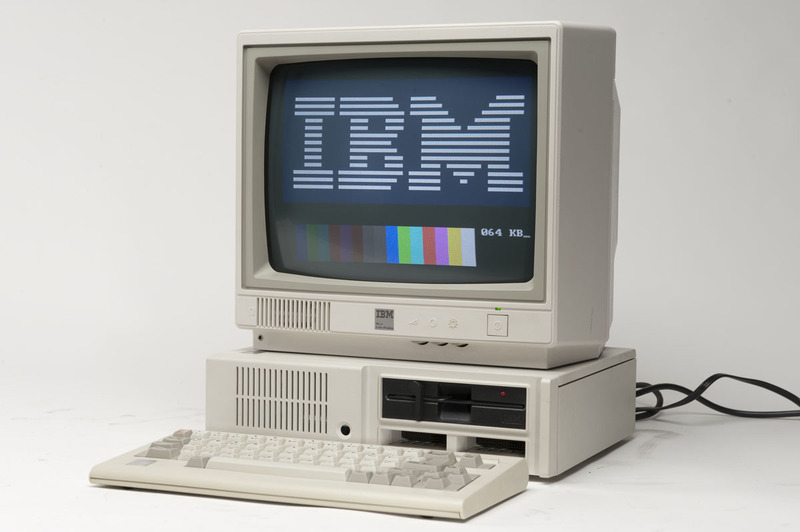 Unlike today’s computers that are jam-packed with terabytes of storage, powerful processor and LED displays, the IBM PC was originally powered by an Intel 8088 clocked at 4.77MHz and has a maximum memory of 256kB. So what other nostalgic gadgets do you remember? Share them with us by leaving a comment below. For more tech stories, do subscribe to our site or add us up on Facebook, Twitter, Pinterest and Google Plus.